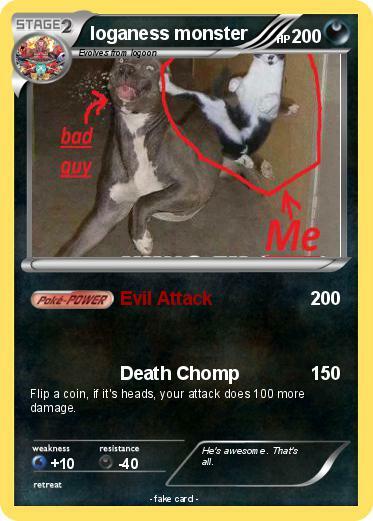 Flip a coin, if it's heads, your attack does 100 more damage. Comments : He's awesome. That's all.